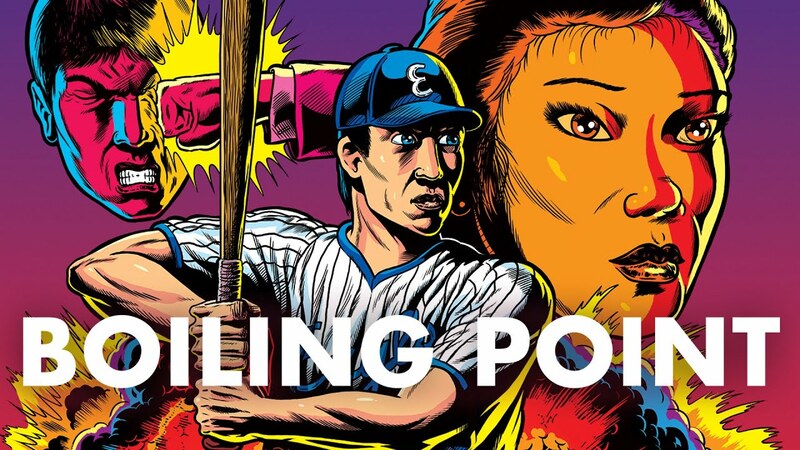 In enfant terrible Takeshi Kitano’s explosive second feature film, Masaki (Yûrei Yanagi) is an unassuming gas station attendant and amateur baseball player for underdog team The Eagles. After he enrages a local yakuza, setting off a feud between the gangsters and his coach, Masaki heads to Okinawa on a haphazard quest for guns with his friend Kazuo (Dancan). There they are befriended by the uber-eccentric yakuza boss Uehara (played by Kitano), who initiates them into the strange and brutal world of organized crime. "A work of varied and strange miracles." "I can think of no working director who uses stillness as gracefully and effectively as Takeshi Kitano."